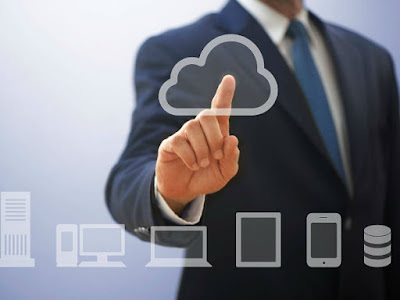 In this method you will send a printing command from your android device with cloud print app of google play store and your computer that can be anywhere will print the file from the printer attach to it. First Open Google Chrome Browser of your Pc. At the righmost corner click on Customize and control google chrome (a button woth three lines just below the close button). Now scroll down and click on show advanced settings… . Again scroll down and you will find the option Google Cloud Print. Click on manage and then add the add and manage printer on google. Now Install the app Cloud Print from playstore in your android device. Now in your app add your gmail account and printer (gmail account must be same in your pc and android). 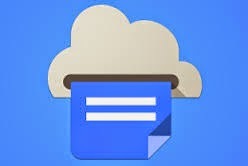 Now open file manager of your android and click on share and select Cloud Print. Now your file will be ready to print and now click on click here to print. How To Print From Android (Cloud Print) 2015 – By this method you can easily print from android 2015. As we feel more convinient to use android phones rrather than laptops and Pc ,So this method will help you to print from any room of your home. You can print file weather you are on same wifi connection or at differnet networks. Don’t forget to share this post. Leave a comment if you face any problem at any step.